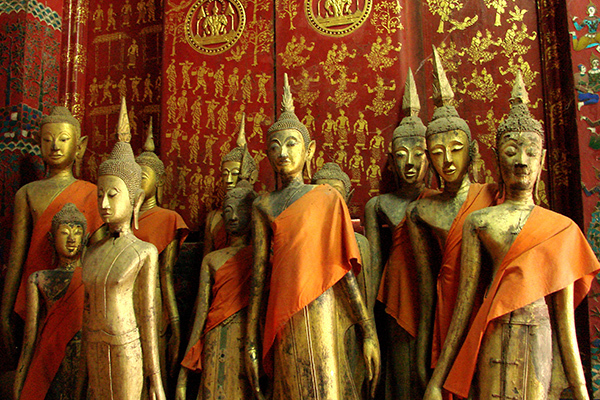 Luang Prabang is gaining its ever-increasing popularity to be home to renowned Buddhist temples. 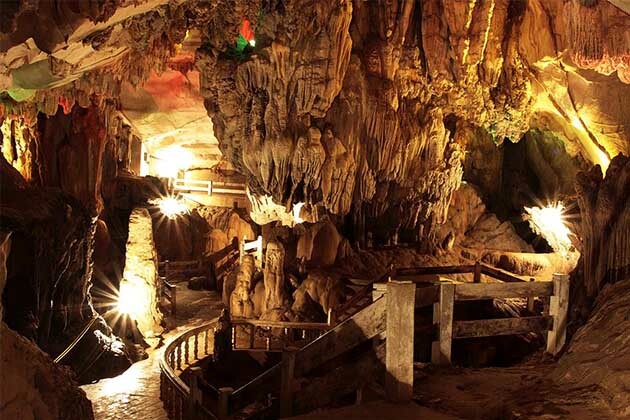 In addition to the famous Wat Long Khoun, Wat Xieng Thong is another highlight that should not be missed. Wat Xieng Thong is one of the most beautiful and significant monuments in Lao. 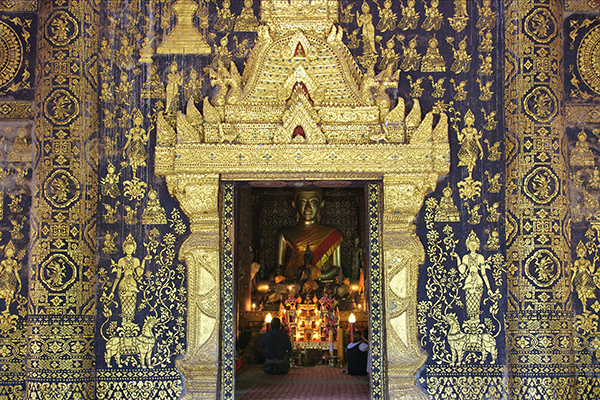 Wat Xieng Thong plays a significant role in spiritual life of local people. Moreover, it is an illustration of the Luang Prabang’s history and was constructed according to Luang Prabang styles and characteristics. Visitors to Wat Xieng Thong would be impressed with its amazing structure. Here, you can have a chance to learn the traditional Luang Prabang style with an elaborate tree of life mosaic, carved walls and Buddhist deities. 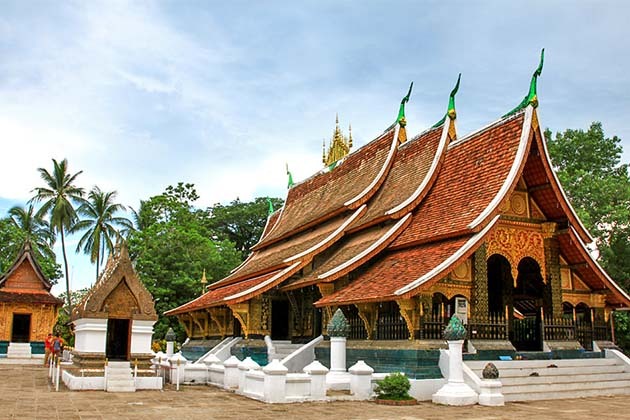 Wat Xieng Thong is also popularly known as ‘Golden Tree Monastery’ with the strategic location close to the confluence of Mekong and Nam Khan River as it serves the function of a gateway to Luang Prabang. First erected in 1560 with the instruction of King Setthathirath, Wat Xieng Thong used to be a significant place for Lao kings during coronations and becomes a gathering place for annual festivals and traditional activities to take place. 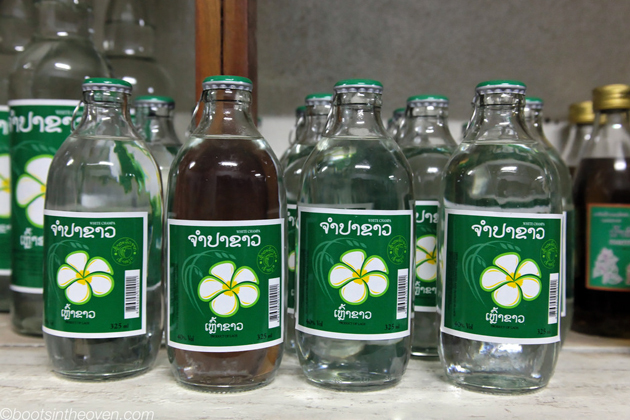 A visit to Wat Xieng Thong, it will never fail your needs and expectations. 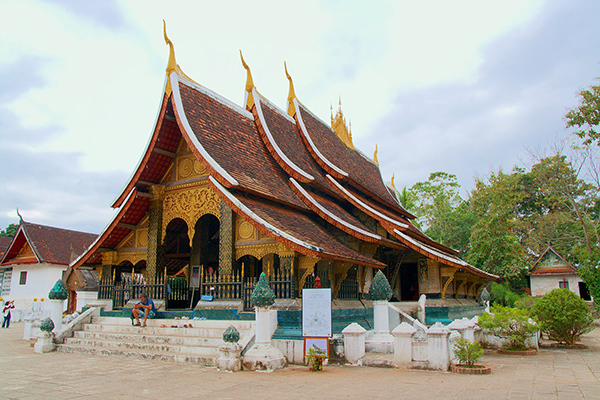 As a wonderful masterpiece of Laos architectural style, the temple depicts a two-tiered roof, coupled with elaborate mosaics. Remarkably, on the rear temple wall, there is a ‘tree of life’ which involves a tale about its founding. Furthermore, visitors to this place will easily encounter the drum tower, the ordination hall and the Triptaka library. All these features have made Wat Xieng Thong stand out of the crowd to become one of the most popular destinations in Luang Prabang.